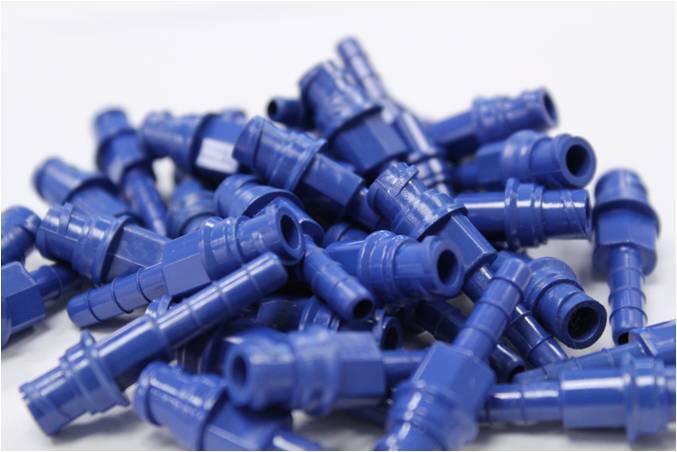 Natech Plastics designs and manufactures critical applications with tight-tolerance custom injection molded plastics. The Natech engineers have accumulated the knowledge in Design for Manufacture and Assembly (DFMA) of single-use, unit-dose pharmaceutical delivery packages, caps and closures, lateral flow diagnostics, microfluidics, filtration, medical luers, catheterization devices, and battery housings. 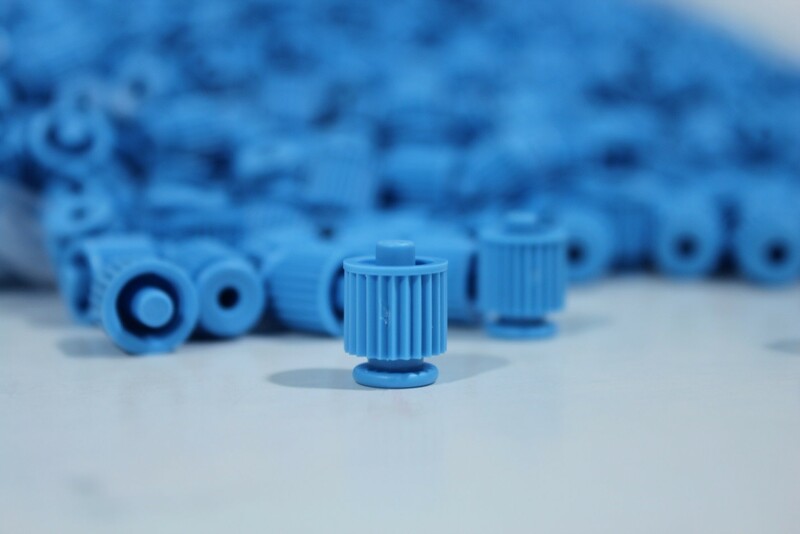 As engineering challenges emerge in the design and manufacture of custom injection molded plastic components and assemblies, the Natech engineers document their solutions to add to our expanding knowledge base. We share the problems, design tips, and lessons learned from these experiences. The rules of plastics provide a framework for sometimes breaking those rules when necessary. To view some highlighted Applications click here. 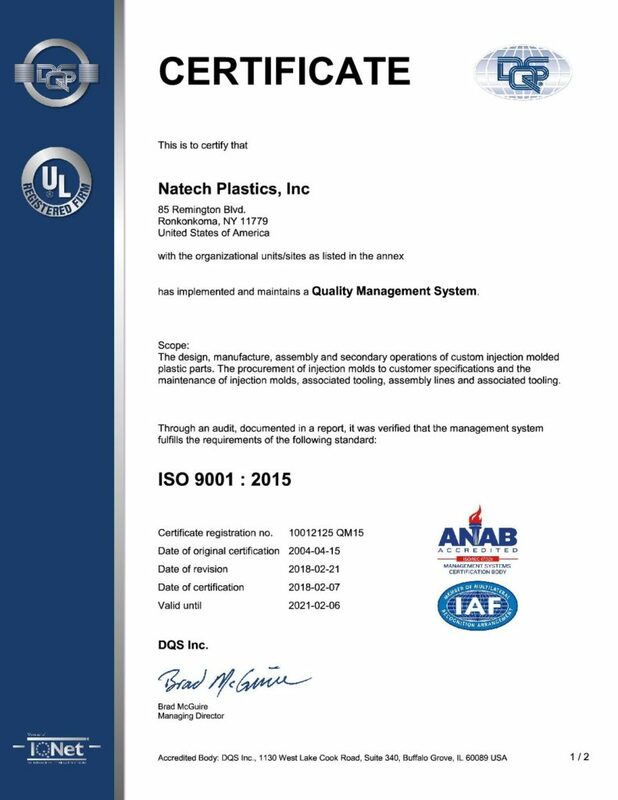 In 2003 the Natech Plastics ISO 9001 certification formed the cornerstone of our growth. Since achieving ISO 9001 certification the Natech Quality System has maintained a 99.7% external acceptance rate and has achieved certified dock-to-stock strategic supply partner status for prime military contractors. 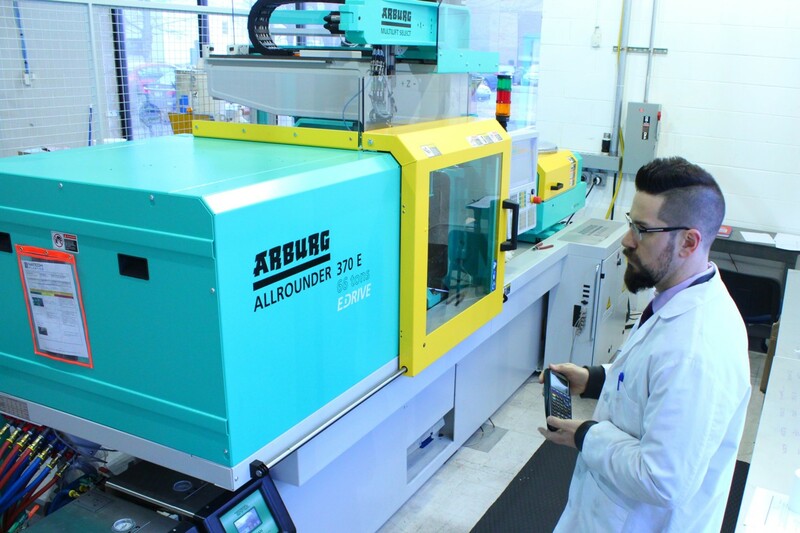 Since hiring our first PMP-certified project manager, all multi-mold programs have delivered on schedule. 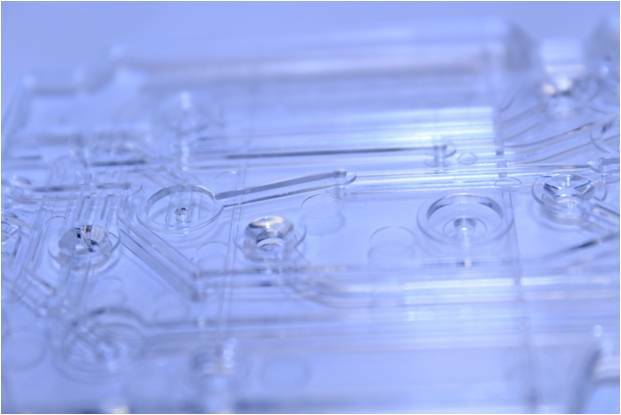 The systems approach to manufacturing has led to the adoption of Scientific Molding for IQ/OQ/PQ medical validations. A thin-walled section posed a high risk of incomplete fill. Modeling with mold flow analysis successfully identified the optimized gating to address the racetracking issue.